HUGE congratulations to sophomore, Ashley A., for her recent acceptance into the WiSE (Women in Science and Engineering) program at MIT! 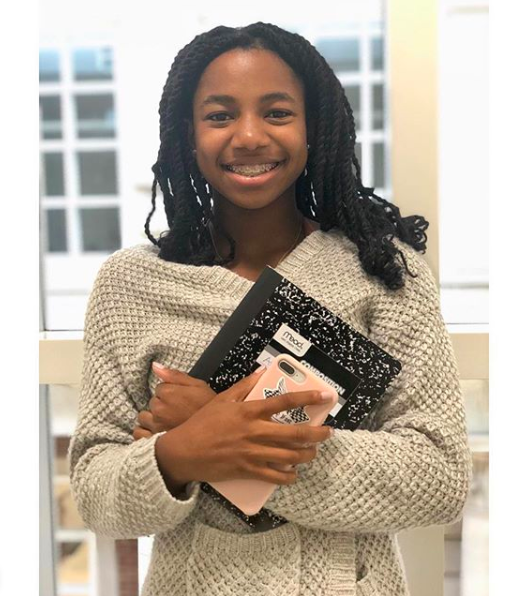 She will have the opportunity to deepen her understanding of a specific field of study, gain awareness of the increasing role and importance of women in science, engineering, and technology, and do a TON of networking and collaborating! We are so proud of this one! If you will be attending, please RSVP using this link. We hope to see you there! Congratulations to juniors IK A. and Richard D. on their acceptance into the Noonan Scholars Program! The Noonan Scholars Program is dedicated to helping high achieving underrepresented minority students graduate from top colleges and equipping them to succeed post-graduation. For the next six years, IK and Richard will be provided academic, emotional, career, and networking support. They will also have access to a myriad of scholarships as they proceed to college. Admission to the program is highly competitive, and thus the Scholars program is proud to recognize these two juniors on their accomplishment. IK and Richard will kick off their membership in the Noonan Scholars program by attending a six week college introduction program at Amherst College this summer. Want to see more news? Follow us on Instagram @scholarsofbhs !